• 460cc volume head. The largest allowable under the USGA rules. • The Launcher 460 is designed for high angle launch and low spin for maximum carry and distance. • Enabled by the large volume head, the center of gravity (CG) is placed low and deep. 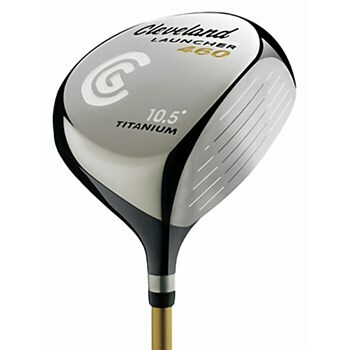 • Despite its large size the club is Classically shaped with a deep face for a large effective hitting zone.